Never be satisfied with what has already been achieved. This idea forms the fabric of our brand’s culture. We continuously invest in our brand, processes, and products in order to improve every day. This applies to our franchise owners, corporate team, and Angry Crab Shack staff. 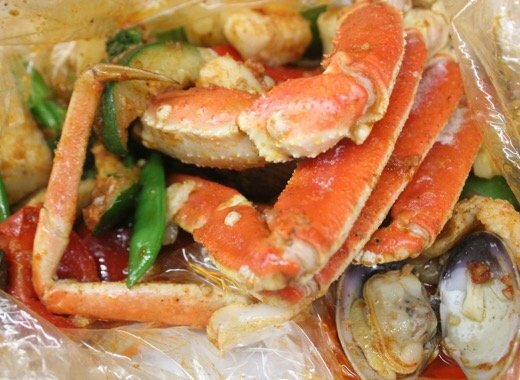 Angry Crab Shack is a fun, casual seafood concept that fulfills a need in the restaurant industry. It also offers an incredibly high ROI for our franchise owners. sometimes loud, and always very casual environment. Our passion is to serve delicious seafood to our guests in a fun, sometimes loud, and always very casual environment. We love groups both big and small and celebrations of every kind. Guests come ready to bib up and dig into some good eatin’. Our Angry Crab family extends to our guests but starts with our owner-operators and employees. We created this concept with the intent to grow our family, give opportunities to emerging entrepreneurs and bring good cooking everywhere we expand. 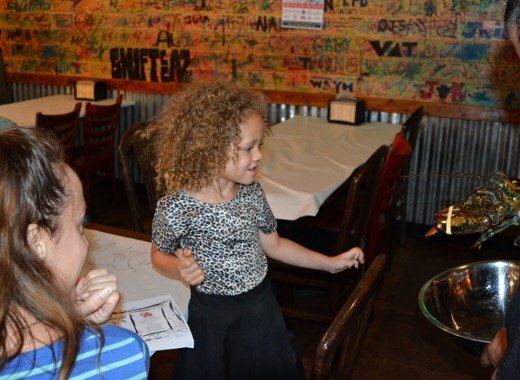 Our affordable price point allows guests of all kinds to visit, while our low operating costs keep franchise owners thriving. We bring in a large variety of people and keep them coming back for more!